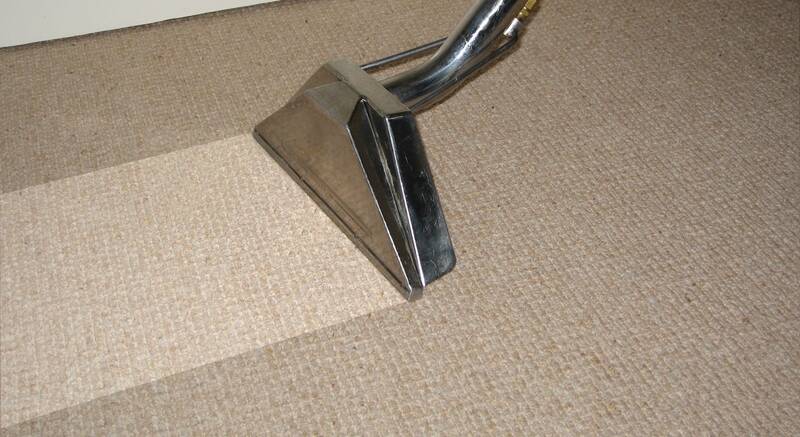 Carpet cleaning services is what we do! If we can’t do it no one can! By the time we are done with your carpet it’ll look and smell as fresh as new! For many dog and cat owners, pet odor is an unfortunate fact of life. 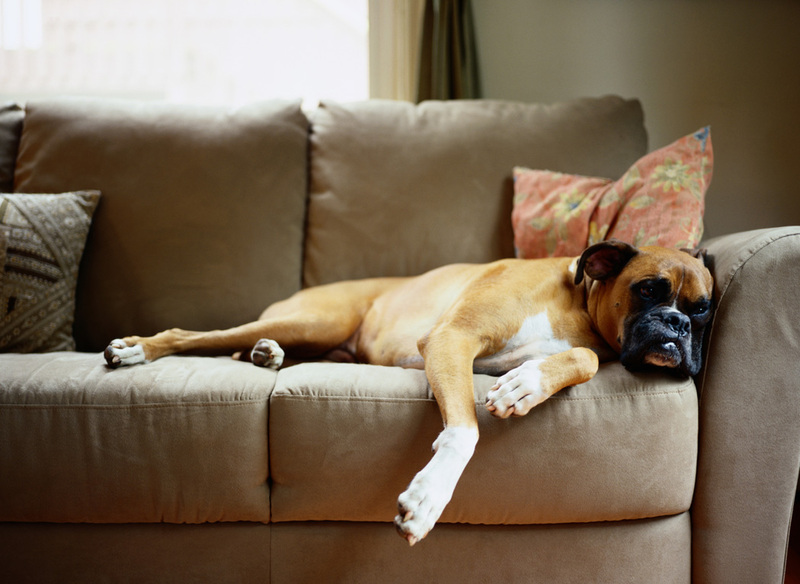 We can identify pet accidents in your home and eliminate pet urine odors. We don’t dump harsh chemicals, soaps or detergents into your carpets like other companies. We use a green-certified solution, safe for your family. Don’t let stained carpet ruin your day. No matter how big the stain we have the solution to clean your carpet or rug and flat-out get the job done. Let Us Make Your Carpets Nice Again! 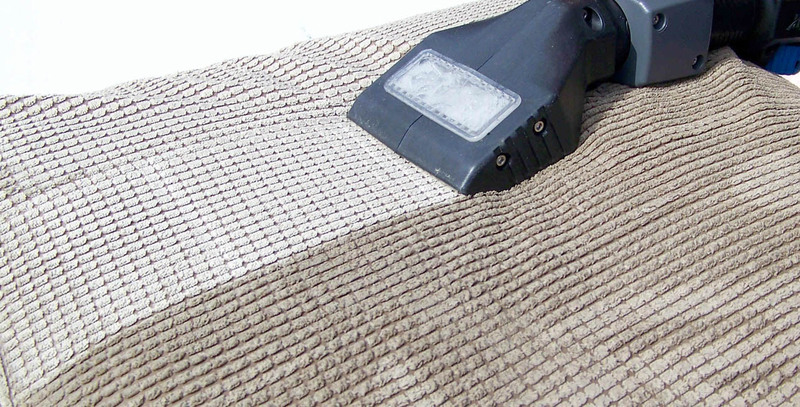 Call (951) 242-0910 today to schedule your carpet cleaning services. 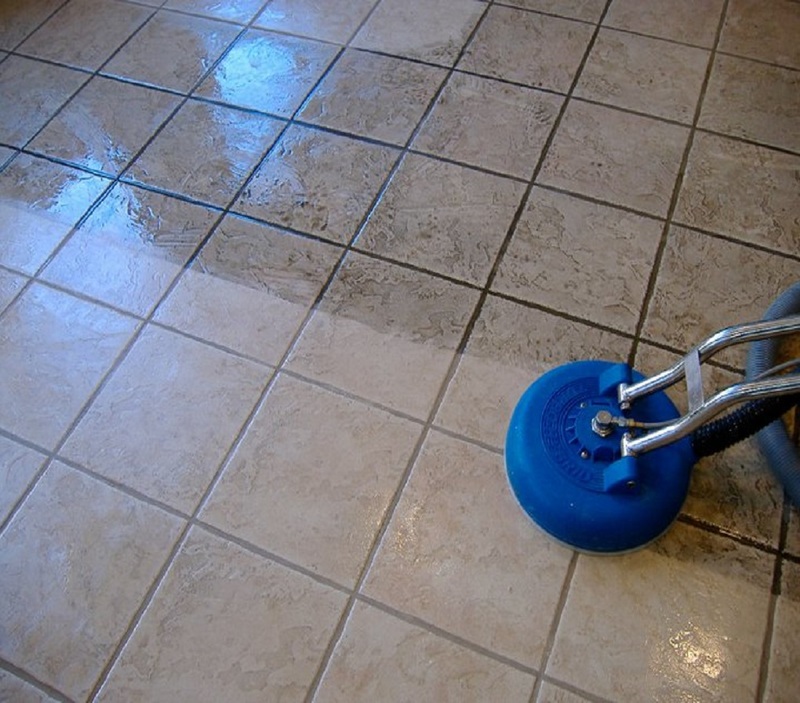 Pro Clean is a professional, full service, carpet, upholstery, tile, and hardwood cleaning company. 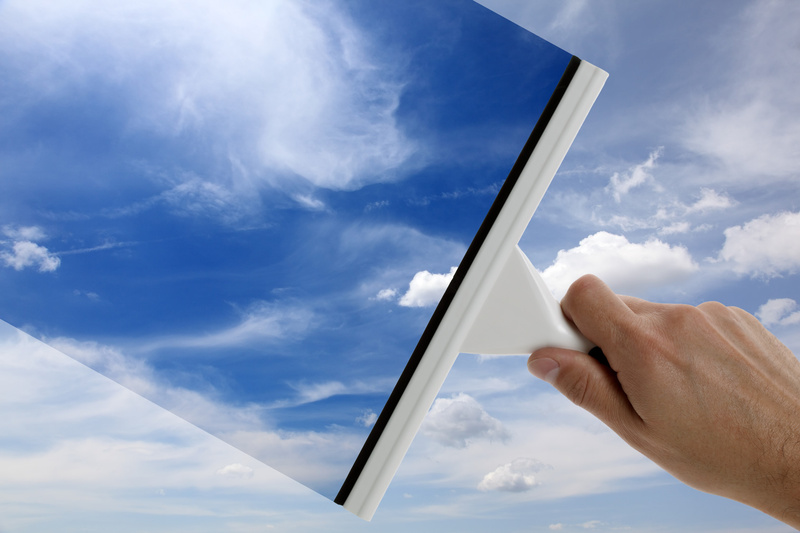 We are committed to meeting the highest standards in the cleaning industry. At Pro Clean, we use the latest, environmentally friendly, non-toxic carpet cleaning products that are safe for your pets, kids and the environment. We care about our customers and provide 100% satisfaction guarantee on all of our cleaning services at a competitive price. No hidden charges! There are many carpet cleaners to choose from, but when you choose Pro Clean, we’ll leave your floors looking, feeling, and even smelling great. This family owned business goes out of their way to provide good customer service and satisfaction. I’m a stay at home mommy so I need to trust the people I let into my home and Pro Clean was professional and courteous. I will continue to call them for my carpet cleaning services. Great cleaners! Reasonable, fast and they do an excellent job! Our carpets were in pretty bad shape and they brought it back to life! Plus they cleaned our sofa just because! I even referred them to my picky mother and she loves their work too. I will be calling soon! We specialize in Water Damage Restoration! Water from heavy rains and violent storms or internal sources like overflowing toilets or broken water heaters and pipes can flood your home or business unexpectedly. Time is critical in effective water damage removal and flood damage repair. The longer you wait, the more extensive the damage will be. Call (951) 242-0910 for complete water damage restoration. Moreno Valley, Riverside, Perris, Menifee, Murrieta, Temecula, Banning, Beaumont, Corona, Norco, Redlands, Yucaipa, Lake Elsinore, Palm Springs, Palm Desert, and Eastvale.